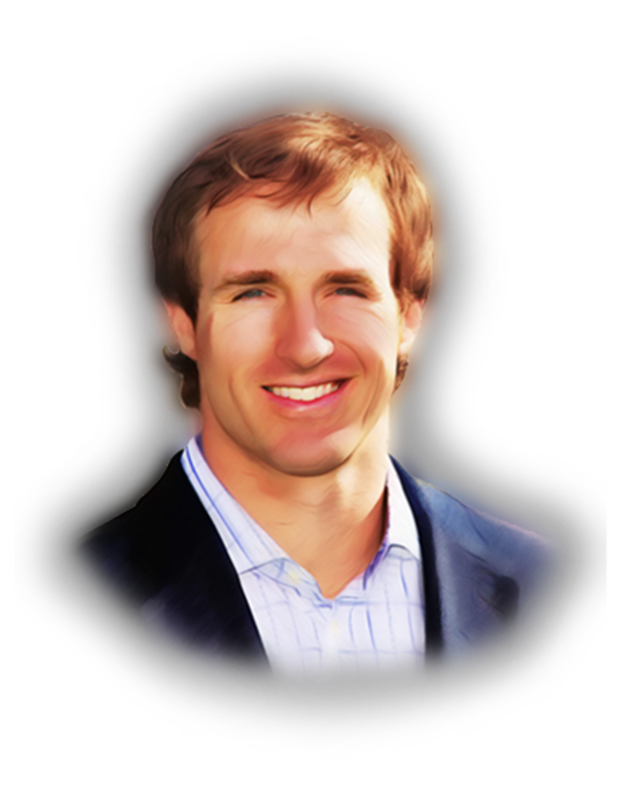 New Orleans Saints’ quarterback and Big Ten Conference record-holder, Drew Brees, not only excels on the field, but is also an avid entrepreneur. According to Franchise Times Brees is the owner of 5 Jimmy John’s Gourmet Sandwiches’ franchises and plans to own 20 more. Jimmy Johns was founded in 1983 by a 19 year old with a dream and hustle. Are you interested in a Jimmy John’s franchise? According to the Jimmy John’s website, “You’ve got to love life, kids, music, dancing, your grandparents & sandwiches.” You will also need $80,000 in non-borrowed personal resources and an overall net worth of $300,000 to qualify. The startup and ongoing costs can be found here. In addition to his growing franchise success, Brees furthered his entrepreneurial pursuits as he launched Nine Brand, a lifestyle apparel company in 2012. The line features casual Gulf Coast inspired product and 9% of all proceeds will be donated to the Brees Dream foundation to support organizations focused on resilience.